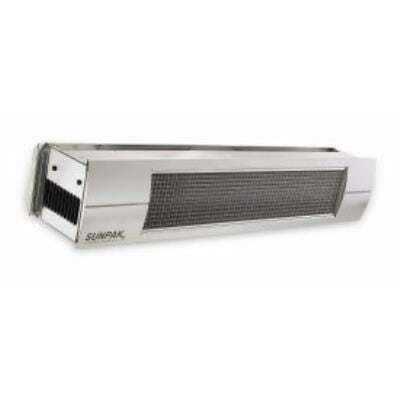 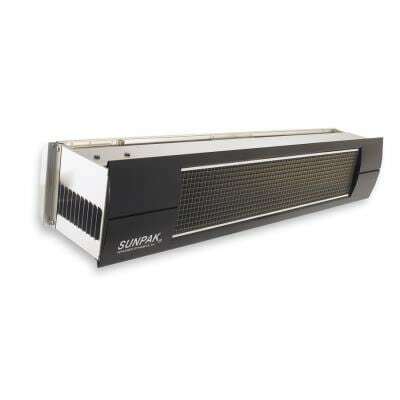 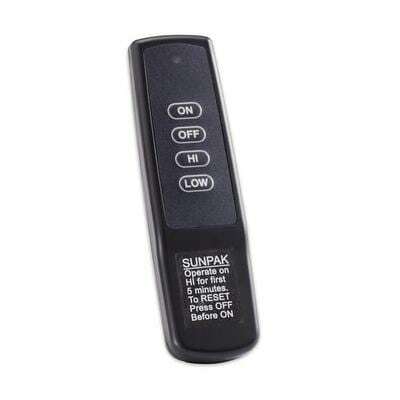 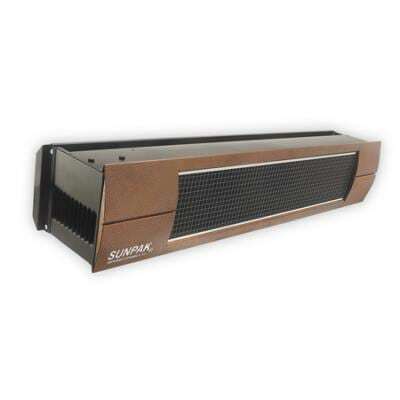 SUNPAK® S34 S TSR (#12021) has a two stage output 34,000 to 25,000 BTU controlled with a hand held remote or wireless wall control with “ON-OFF-HIGH-LOW” capability. 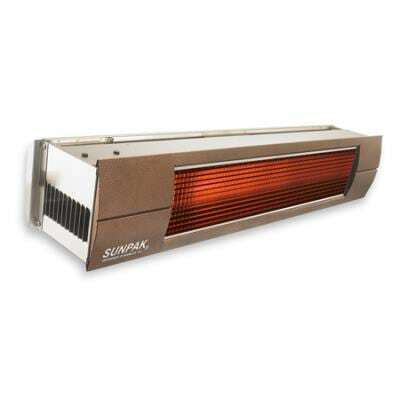 All SUNPAK® heaters are CSA Design Certified and are equipped for clean burning, cost effective, and highly efficient natural gas or propane fuels. 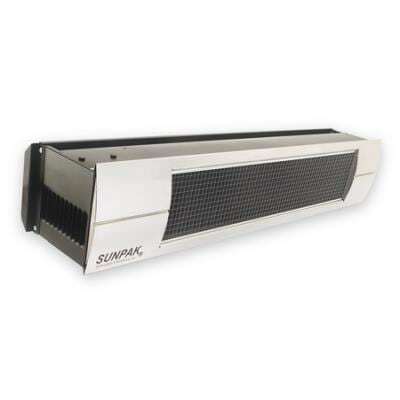 Call (480-609-8855) today to speak with an expert and make sure that you purchase the correct heater at the best price we can offer. 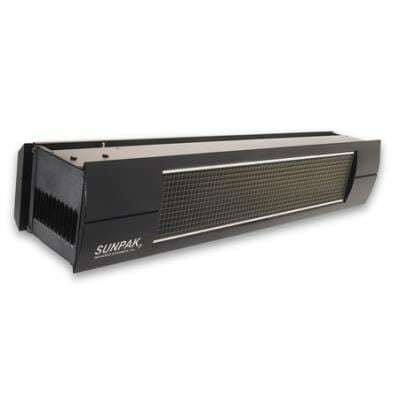 We offer free consultative sales of patio needs by phone and email, with the help of drawings, plans, and photographs. 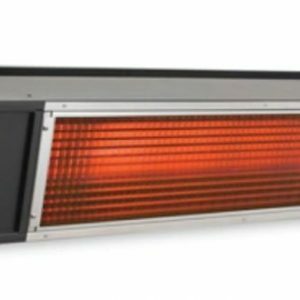 We will be happy to assist you from sales to installation.